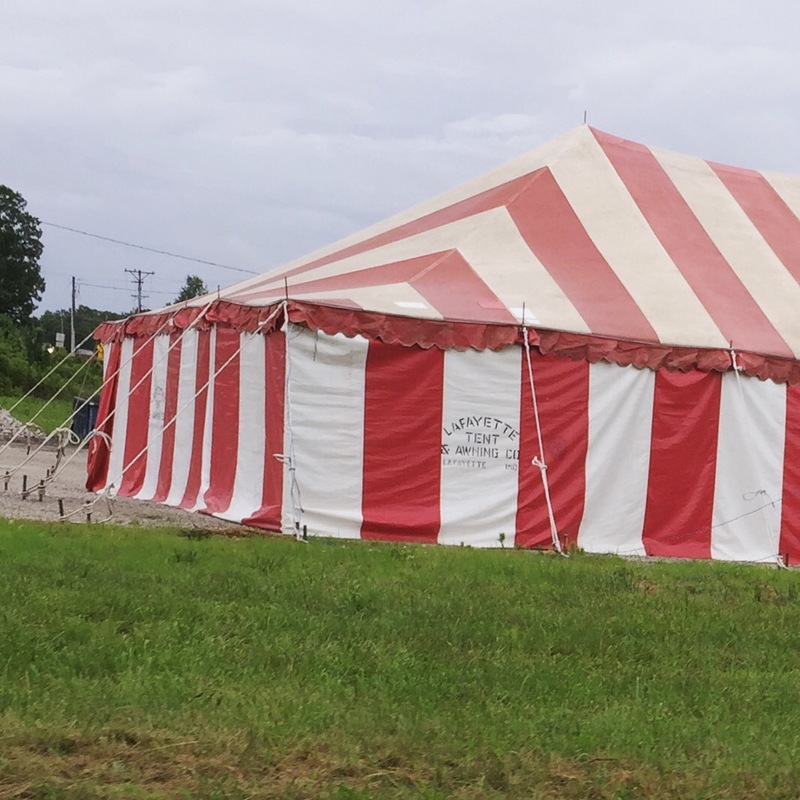 Every year around this time a huge red and white tent is erected on the corner of the county highways that intersect near my house. Every year I think the same thing, “It’s awfully early for fireworks, isn’t it?” And every year, it dawns on me that it is already the middle of June, that it is in fact not too early for fireworks to be on sale, and that time is a capricious tease. I swear the Earth actually speeds up its trajectory around the sun in summer, and that its maddening pace can only be felt by those over the age of eighteen. All of the old adages about time creep to the front of my mind. It gets faster every year. Don’t blink. Carpe diem. The days are long but the years are short. And the thing is, they are all frustratingly true. No amount of eye rolling in our younger years can prevent the truth behind these words from catching up with us down the road. 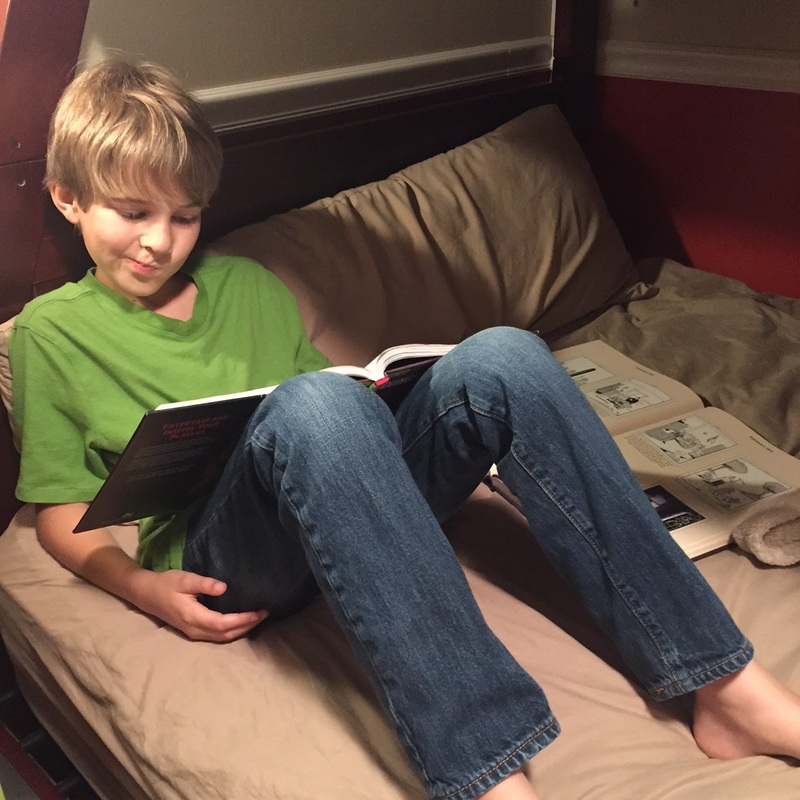 There’s a large poster affixed to our refrigerator door that says, “Before You Say You’re Bored, Have You Considered…” and goes on to list dozens of activities the boys thought up for the long summer days ahead. I, on the other hand, cannot remember the last time I’ve uttered the phrase “I’m bored.” We wake up each morning and stare down the same 24 hours, yet we view the hours through such different lenses, me and my children. I’m not sure I’ll ever be able to see the hours through the eyes of a child again. But I do know one secret to slowing down time. I do know one small trick that stops the Earth in its tracks. Being as present as humanly possible slows the march of time. Be right where you are. Be with the people you are with. Engage your senses in the task at hand. Aiming for attentiveness in a world of distractions is not an easy task, but it is a worthwhile one, and its rewards are so sweet. 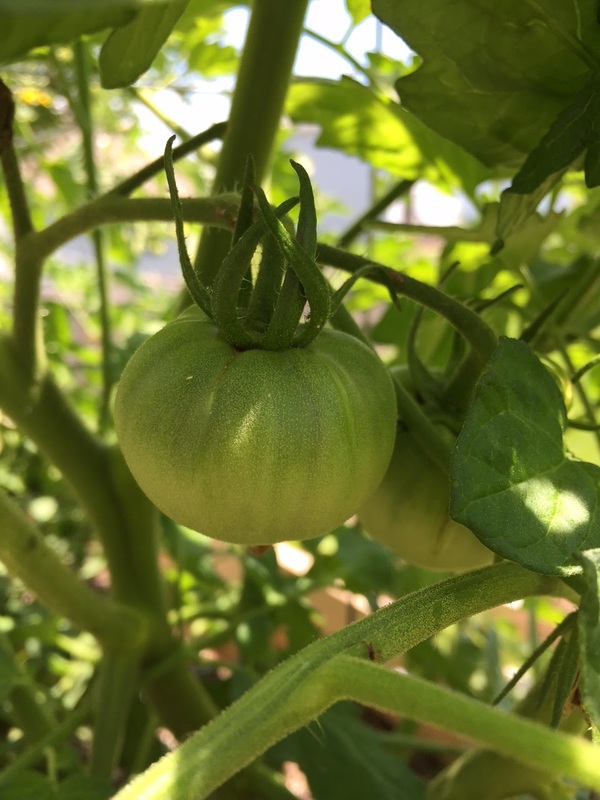 The smell of the vines on your tomato plant while you pull weeds. 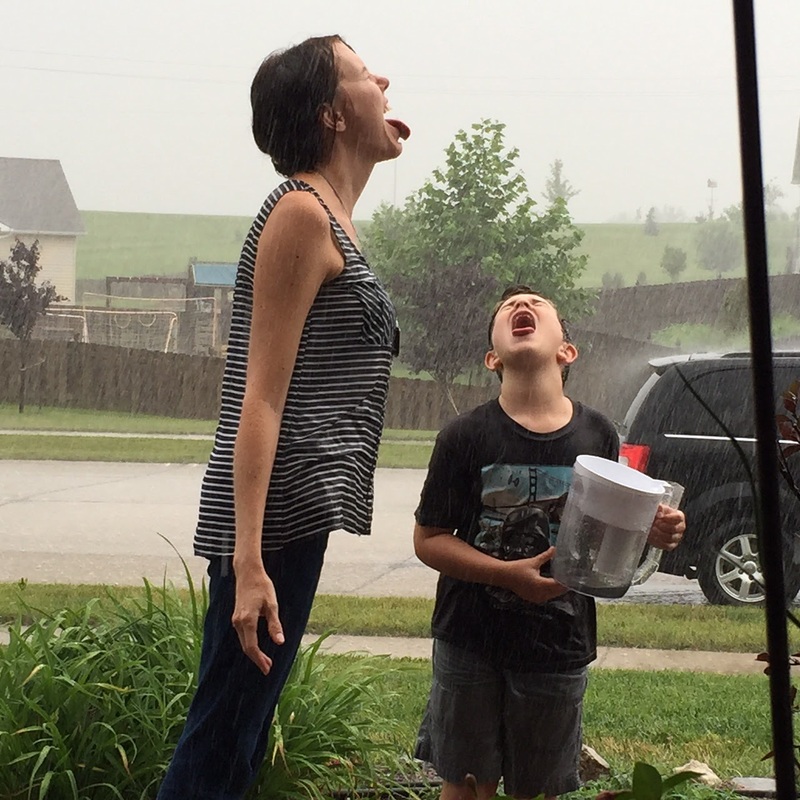 The taste of rain as it falls from the sky. 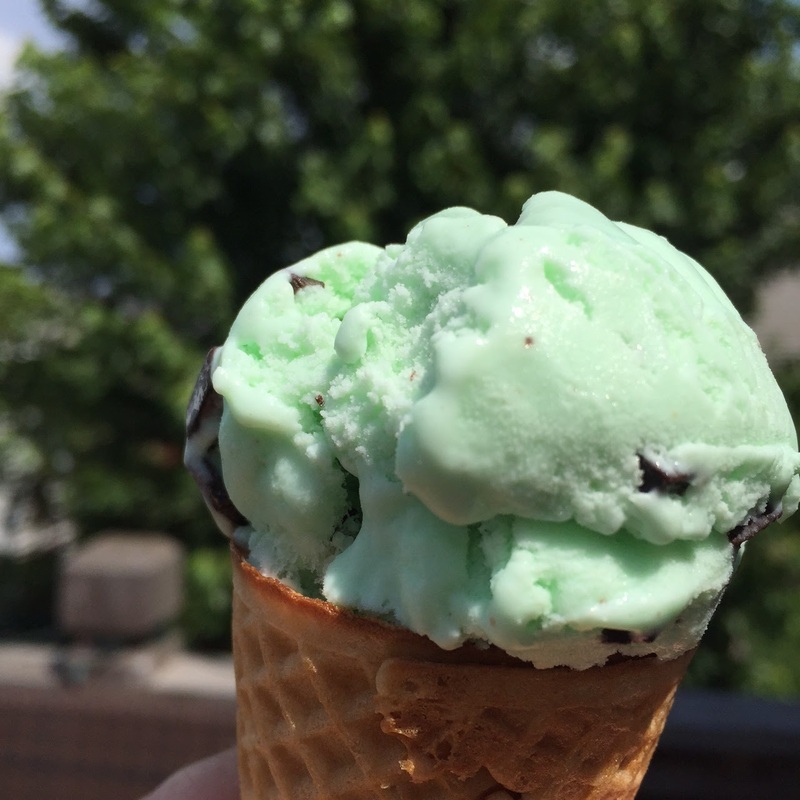 The sweetness of mint chip for lunch. 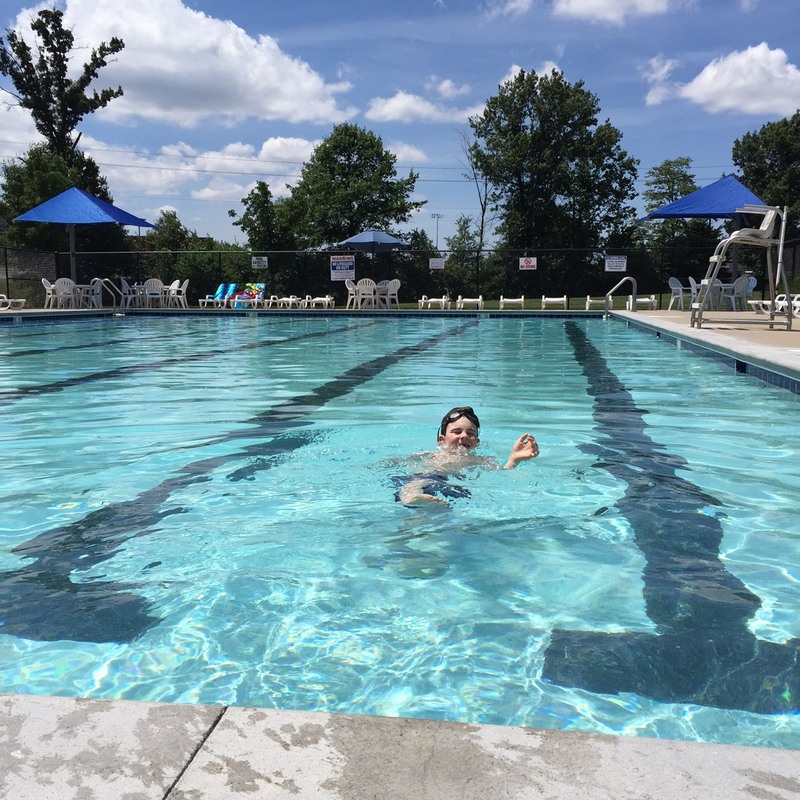 The icy cold shock of the deep end in June. 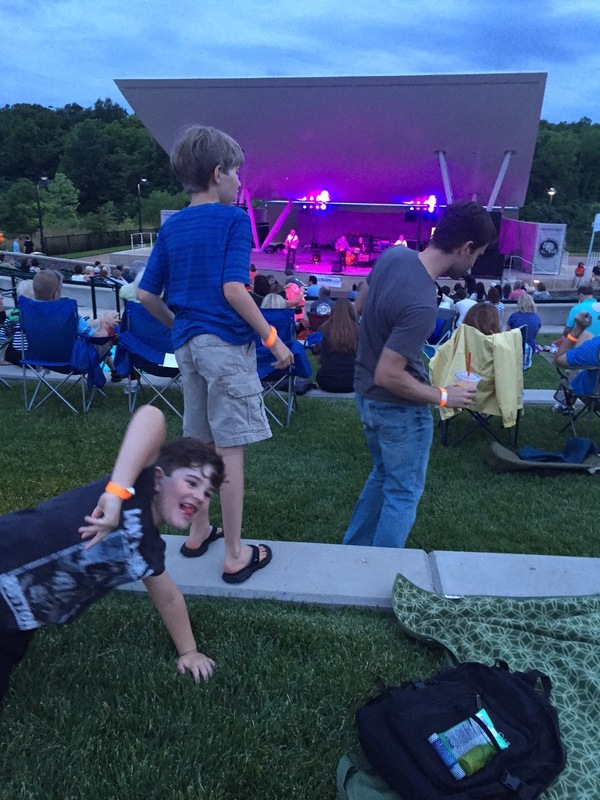 The sound of a band that makes you get up and bust a move. The way you get lost in the pages of a book. 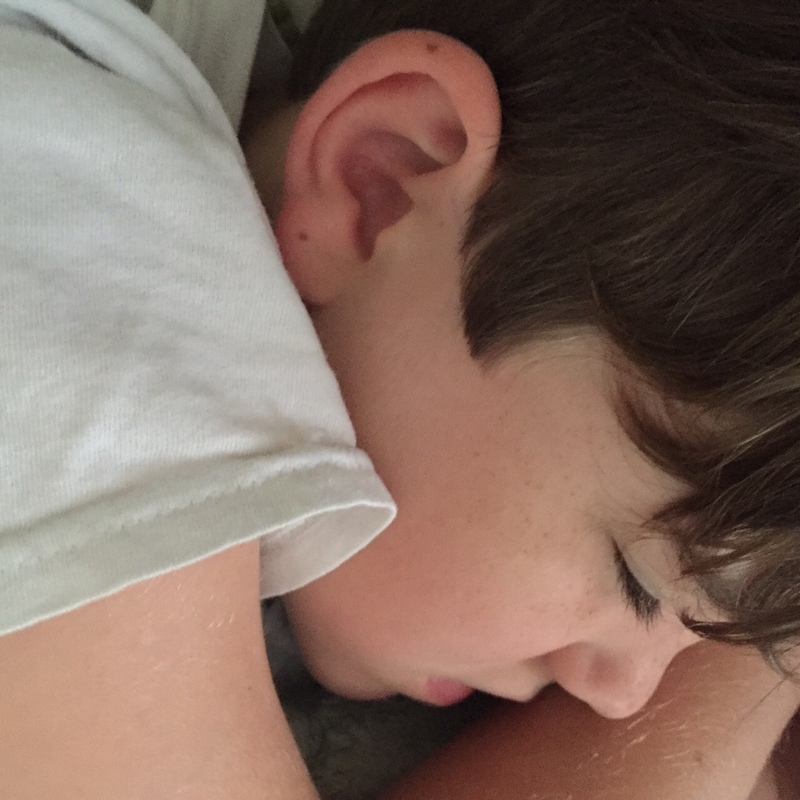 The freckles on a sun-kissed, sleeping face, waiting to be counted. The sound of the ice cream truck through your kitchen window as you chop vegetables for dinner. The warm sun on your arms as you sit in traffic. The friend’s voice on the other end of a long-distance call. The goodbye kiss on the way to work, and the welcome home embrace at the end of a day. We can’t add hours to our days, but we can add life to our hours. We just have to pay attention. And this is the extent of my summer bucket list this year: Be present. Oh, Jess. I was right there with you on this beautiful, sensory-inducing post. Right now, I'm reading your work, chomping on a big 'ole salad from my favorite, oversized, hand-turned wooden bowl. I'm sitting at the end of the table nearest the kitchen window, watching the sky show off with its post-sunset ombre blue hues. The fields and high grasses are a honey-colored right now and remind me of my son's hair in the morning, disheveled and wild. My guys are watching a mildly inappropriate DVD (Dumb & Dumber To) and slurping root bear floats while sitting side-by-side on the forbidden “don't drink root beer floats on this couch” couch. Thank you for the eloquently written reminder to live in the present because it's helped me to cement this evening into my memory bank. You, my friend, have hit the nail on the head. This is a beautifully written love song to life. Thank you.